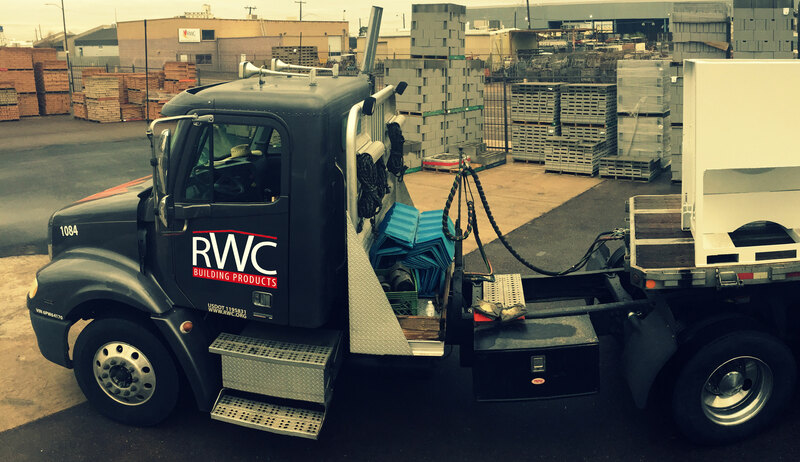 From job site to rooftop, RWC will deliver your products right where you want them! 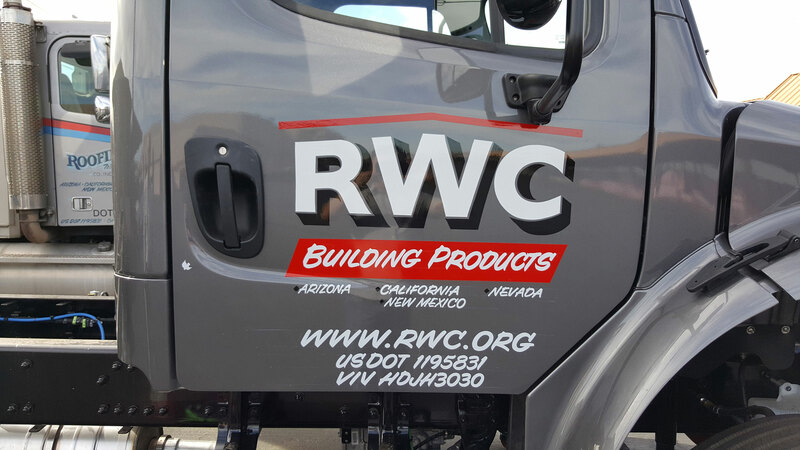 Efficiency of our full order cycle from product selection to delivery is important to us. We understand if one piece falls short of perfection, we may lose your trust and compromise our future business relationship. Please take a moment to provide feedback on your recent delivery.